Home Companies WUHAN RADARKING ELECTRONICS CORP. Measurement: three phase voltage, threephase current, active power, reactive power, power factor, frequency, active energy, reactive energy. Measurement: ammeter, voltmeter, single-phase active and reactive power meter, three-phase active and reactive power meter and power factor meter. Display: four LED digital display of 9999. 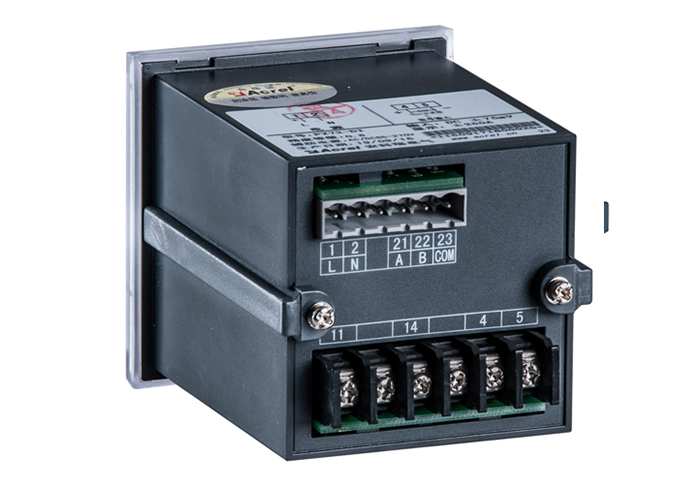 Maximum input: voltmeter: 600V, voltage transformer is required when the AC voltage is over 600V; ammeter: 5A, current transformers is required when the AC current is over 5A. 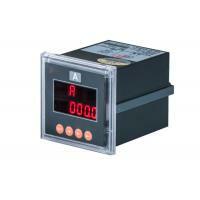 DC ammeter: 5A, built-in shunts of 75mv, 60mv and 50mv are required when the DC current is over 5A. Uses: suitable for measuring the parameters in ammeter, voltmeter, single-phase active and reactive power meter, three-phase active and reactive power meter and power factor meter in the industries of electric power grids, automation, substation automation, power distribution automation, intelligent building, and the enterprise's internal system. To be matched by the client: RS485 communications, two-way switch output, two-way switch input, and one way analog output. Time aging: all the products have been time-aged, so that it can stably work in a long-term to reduce the impact of external environment on the meter, offering users a satisfactory product. The goods should be free from violent collision when delivery and being sealed off, and as per the rules of GB/T13384-2008 General Technical Conditions Of Mechanical and Electronic Products Packaging to transport and store them. Stack the inventory and storage on the shelves under the condition of original package and its height should be no more than 8 levels. The place to store the goods should be clean and the temperature should be in the range of -40℃ and 70℃ as well as less than 95% of relative humidity; And the hazardous substance that would lead to the corrosion is not allowed to exist in the air .